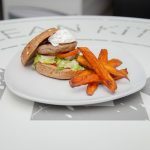 Coming from a background of Sports Nutrition & Professional Sport, The Lean Kitchen Owners Allan Barlow & Kevin Brown always aspired for a quality assured eatery that can complement a healthy lifestyle whilst still enjoying eating tasty food and socialising with friends. No one likes to be the odd one out at a restaurant ordering ‘less oil, no mayo, more chicken, no carbs etc, well now with the help of TLK eating out has never been so easy. 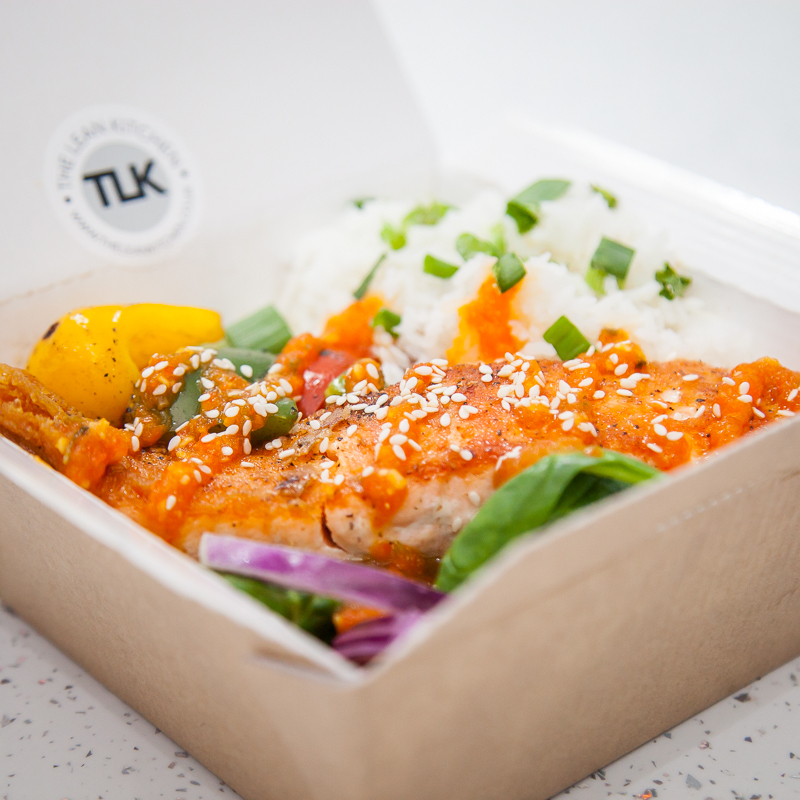 No one likes to be the odd one out at a restaurant ordering ‘less oil, no mayo, more chicken, no carbs etc etc, well now with the help of TLK eating out has never been so easy. 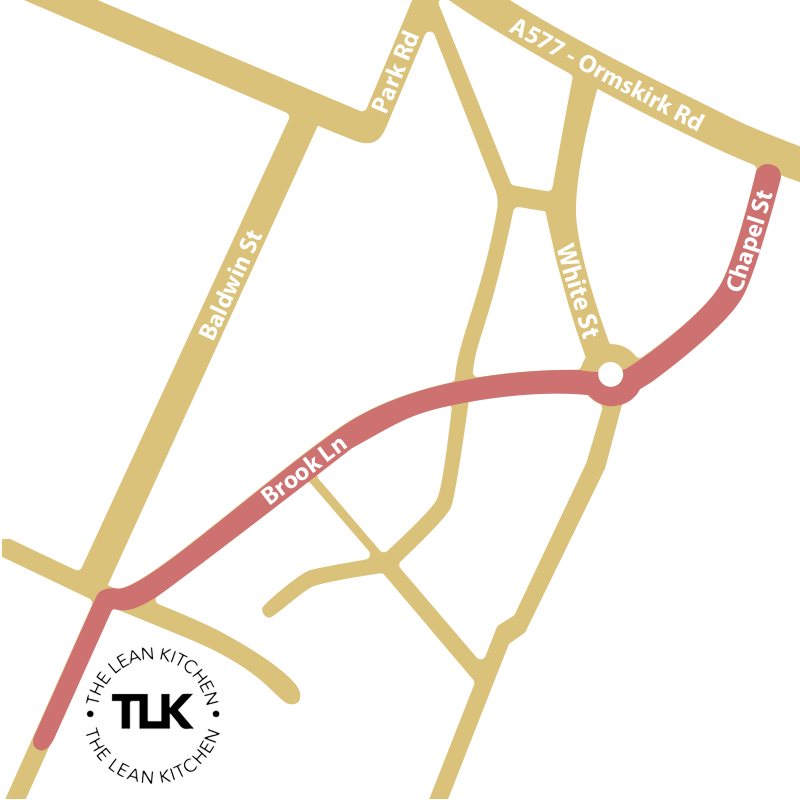 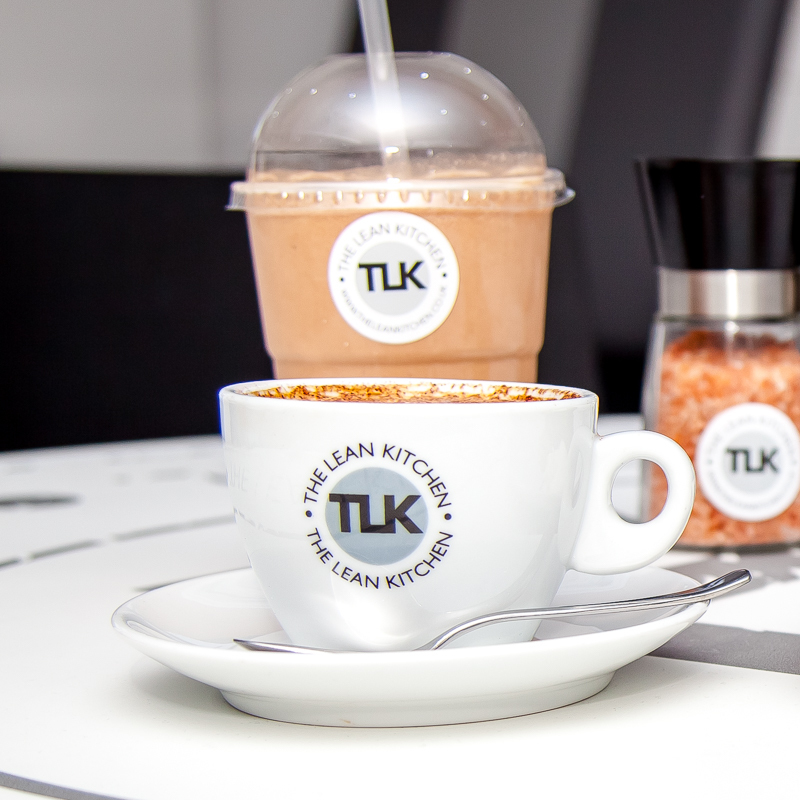 Whether you’re aiming to put weight on, lose weight, vegan or just after a good coffee TLK is the place for you. 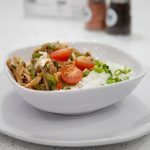 Monthly Meal Plans from as little as £25 per week with no contract so feel free to stop and start your plan as you wish. 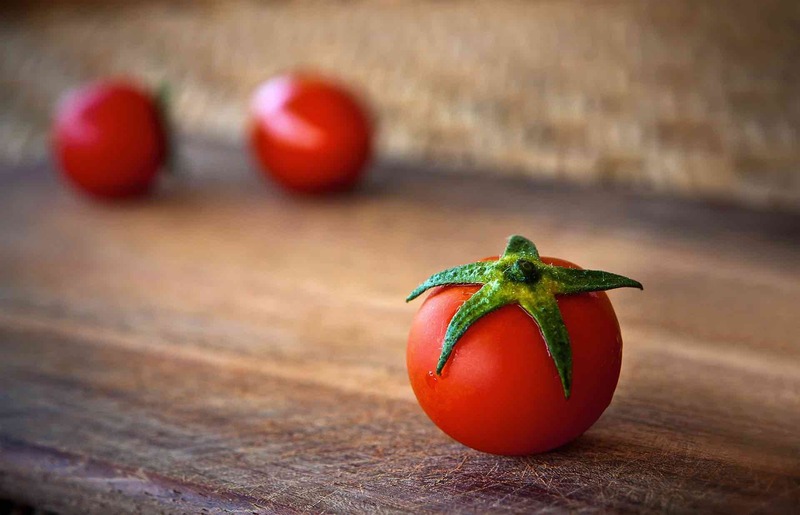 Our plans are unique to most others as you get to choose exactly what meals you would like on what days you wish meaning you will never get a meal you do not like. 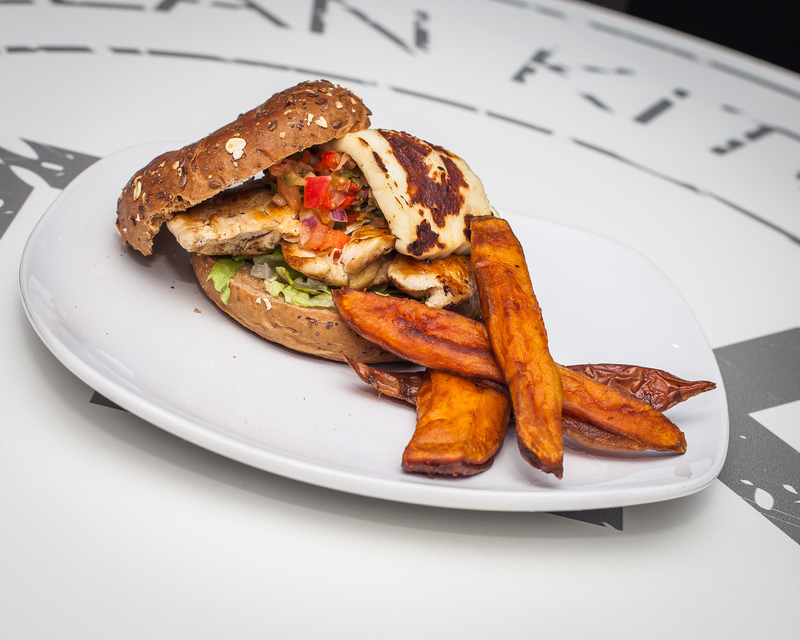 We are passionate about what we do and it shows in every meal we make. 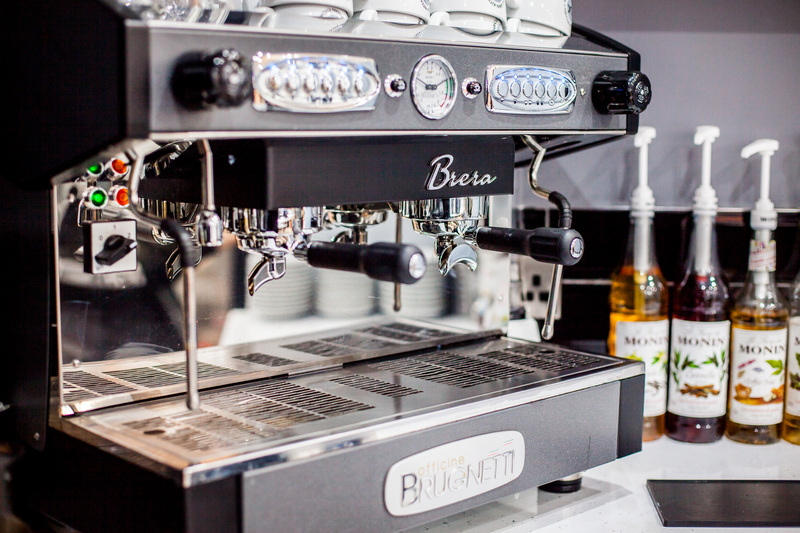 Try our very own high-quality coffee produced by coffee lovers for coffee lovers. 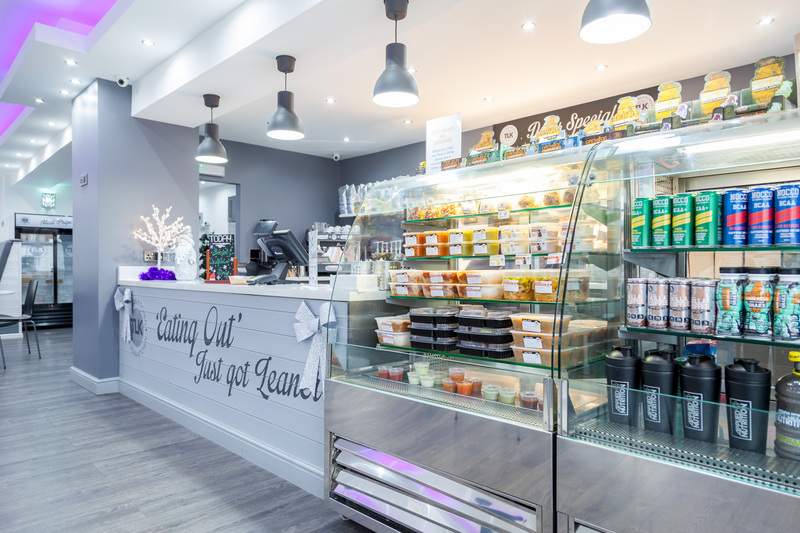 We offer a take away service or eat in at our modern stylish 56 seater restaurant. 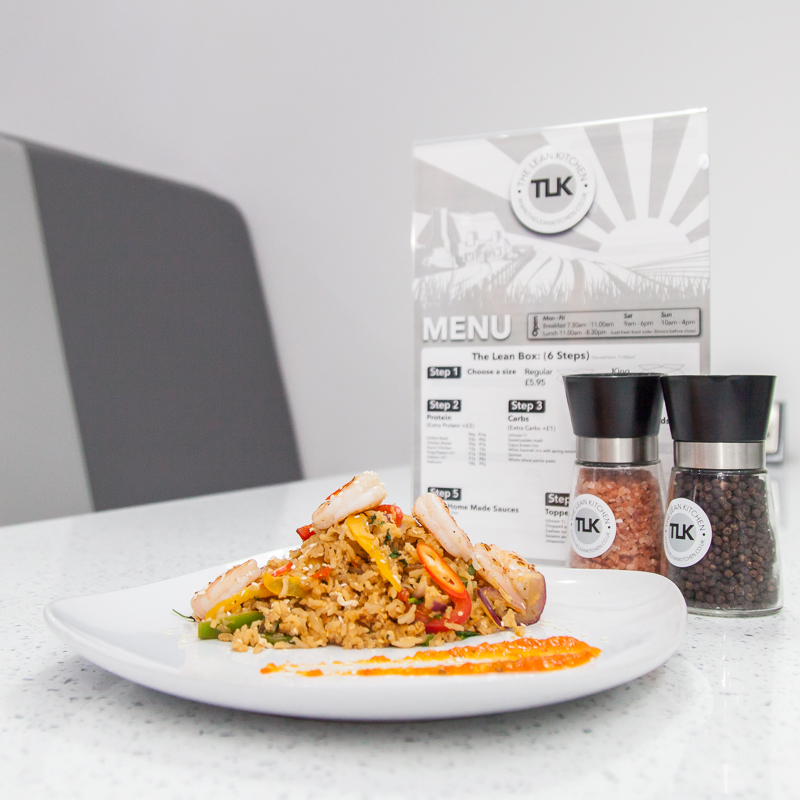 Complement a healthy lifestyle whilst still enjoying eating tasty food and socialising with friends.